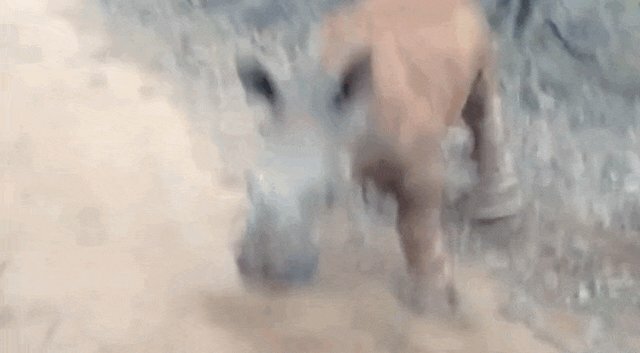 New footage captured in South Africa shows what might be the bounciest frolicking baby rhino on earth. The baby playfully bounds toward the camera, and you can hear human laughter bubble over at the almost unbearably adorable vision. Seeming to mimic a puppy, Kabelo jumps up and down sweetly, as if trying to get his friend to bounce around with him. 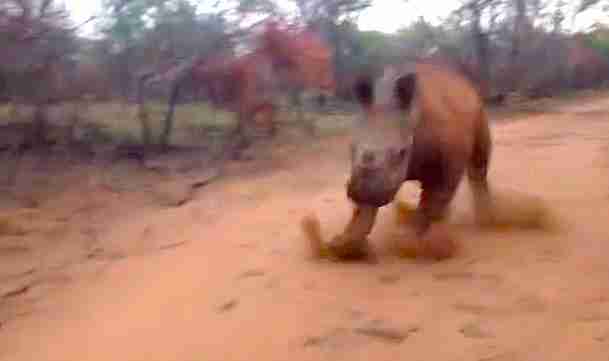 The footage isn't just any cute animal video: The bouncy baby featured is just one of the orphans being cared for by kind people at The Rhino Orphanage. "White Rhinos are the most social out of the five species of rhino," a representative for The Rhino Orphanage told The Dodo. 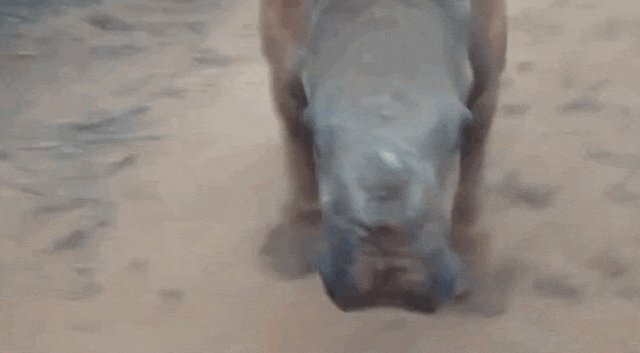 "Young rhinos are very playful ... companionship and socialization are key components in their rehabilitation and they are grouped with other rhino calves of a similar age and size as soon as possible." The orphanage nurses the smallest rhinos on a special formula to mimic the milk of their lost mothers, often killed by poachers. The ultimate goal of the orphanage is to give these little rhinos a home while they grow into adults, aiming to release them back to the wild. 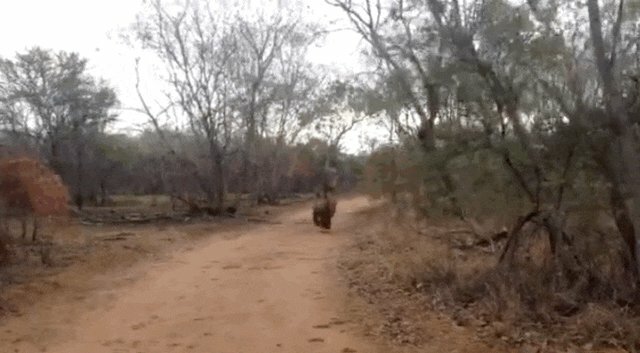 "Even though the carers form a strong bond with young calves to ensure they accept the hand rearing process and to minimize stress during their stay, human contact is very strictly limited to ensure minimal human imprinting on the calves to ensure they can return safely to the wild," the orphanage said. Even though his mom died, Kabelo seems well on his way to a happy life. Click here to help orphaned rhinos like Kabelo.